I read this book in one sitting while getting my hair cut. Is that really strange and anti-social? I like to think it’s a relief for the hairdresser when I bring a book – she doesn’t have to ask me what I do for work or what I’m doing this weekend or what celebrity I wish I could trade hair with. I’m just reading. She’s trimming and blow drying. We’re coexisting. Either way, a book sure beats flipping through US magazine and small-talking for an hour or two. I love reading a really good book in one sitting because the rapid overload of experience fills me with BIG BIG FEELINGS. I am currently steeped in deep personal thoughts (and, as an important aside, my hair looks really good). 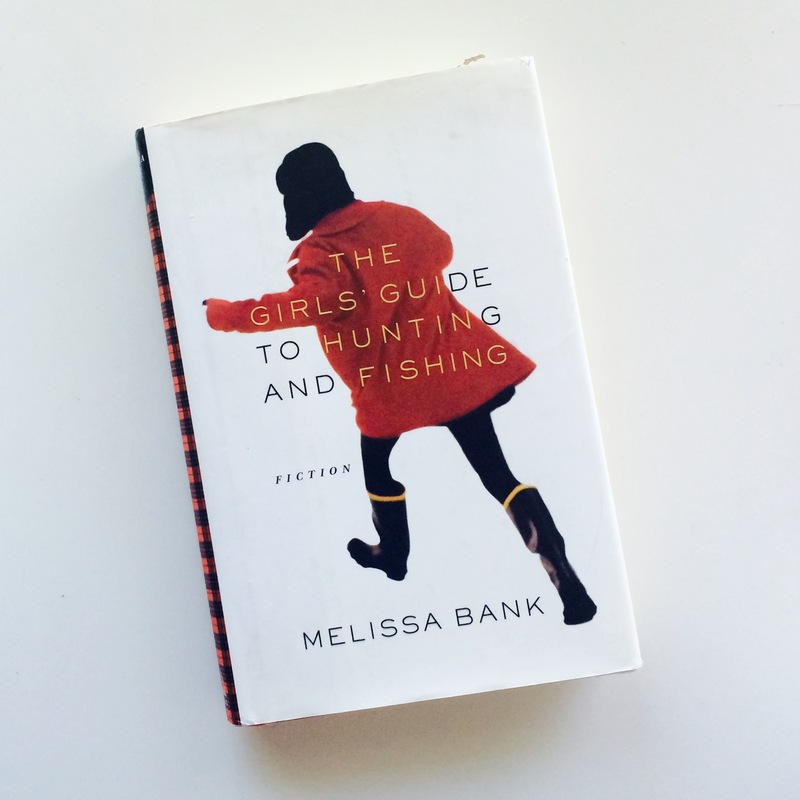 The Girls Guide to Hunting and Fishing is a fiction novel that reads in sections, following different phases of the protagonist Jane’s life. Starting adolescence and traveling through adulthood, we follow Jane through different jobs and romances, in a series of vignettes. Ultimately, though the book is more tuned into her inner life than relationships and careers — a refreshingly funny, touching and meandering, yet not plotless, exploration of growing up. I often feel that good books come to me at the perfect time. This novel brought questions already hovering in the back of my mind to the forefront. I can tell that I’ll be thinking about The Girls Guide to Hunting and Fishing for a while (or at least until my next haircut). Posted on June 6, 2015 by Keeley Tillotson. This entry was posted in Book Reviews, Wild Friends. Bookmark the permalink.